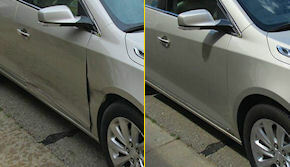 When you need auto body repair services, contact Collision Specialists SSE in Livingston or Fennimore WI. With two auto body shop locations, we are ready to serve the greater southwest Wisconsin area including Lancaster, Platteville, Dodgeville and Mineral Point. We have the experience and training to complete the necessary collision repair work and make your vehicle look like new again. 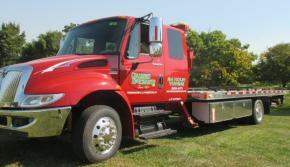 Contact us to set up an appointment for an estimate or to schedule your body repair work for your auto, truck or SUV. Click here to make an appointment with Collision Specialists SSE! 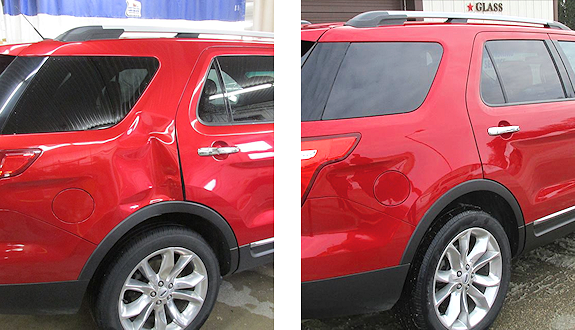 Collision Specialists SSE also serves car, truck, and SUV collision repair and auto body services for Platteville, Dodgeville, Mineral Point, Lancaster, Boscobel, Highland and the surrounding area.